The technology of modern cameras lets you create real wonders. Sometimes, accidentally. 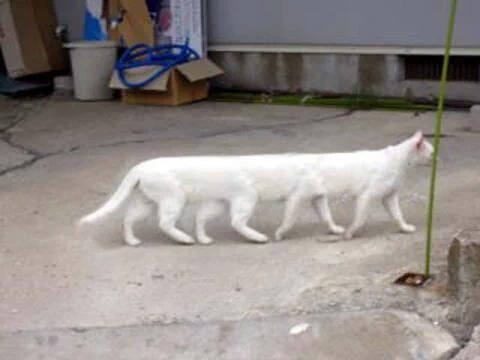 Long cats. Because you can never have enough of them.